Kids Summer Classes are taking place every Sunday, Tuesday and Thursday from 12th of July to 30th of August 2018 at the City Walk, Dubai. The participants can design a colorful painting background with crisp and clean Alphabet of their choice, endless possibilities of creating fantasy characters by creating dolls with wooden spoons. 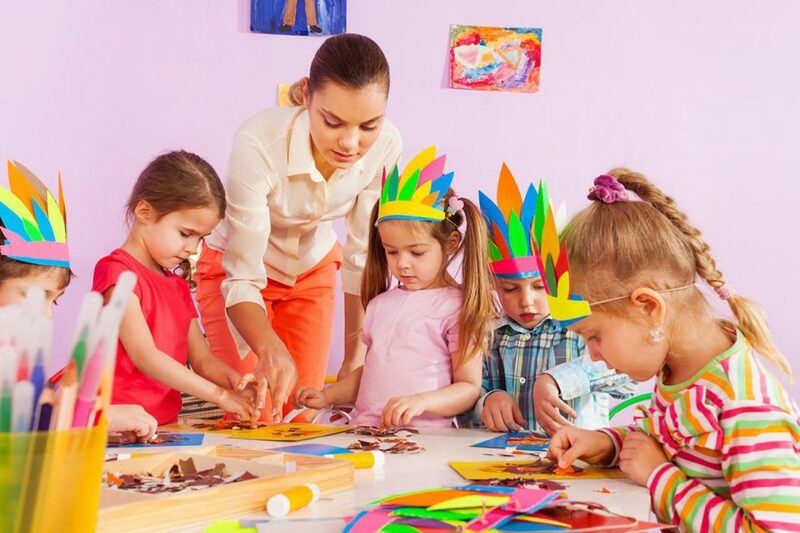 The kids can create a masterpiece with not just using paint but various other materials, paint the own portrait inspired by the famous Artist Van Gogh and lean his techniques and a lot of other activities. Enroll your kids in the summer workshops in collaboration with Collage Talent Center.